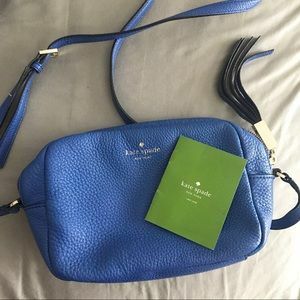 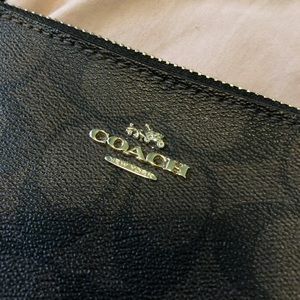 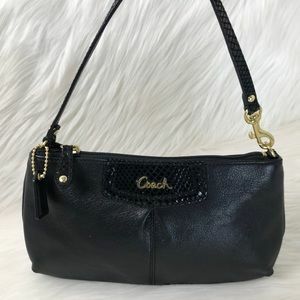 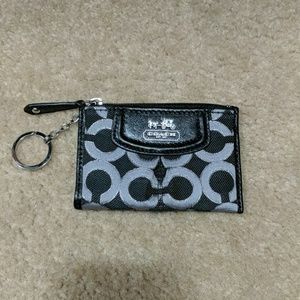 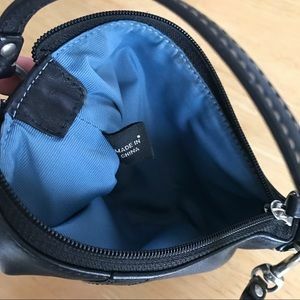 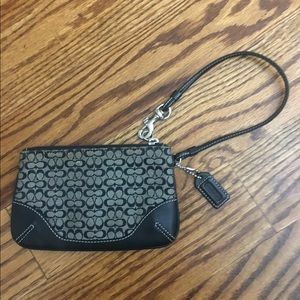 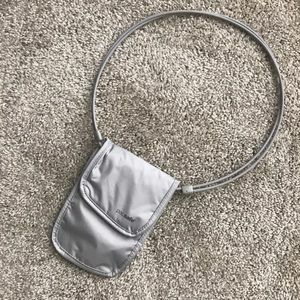 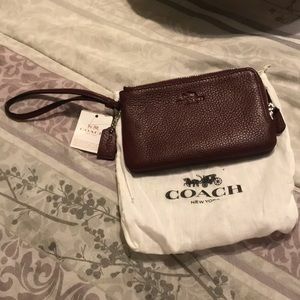 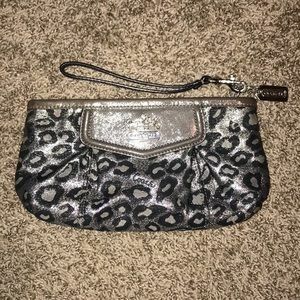 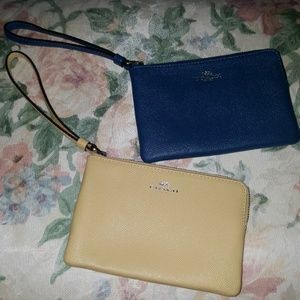 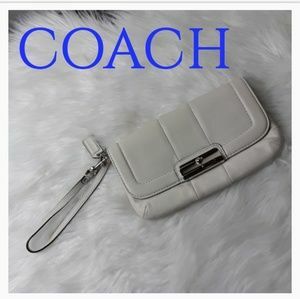 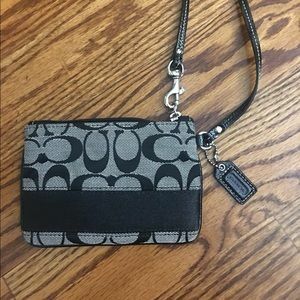 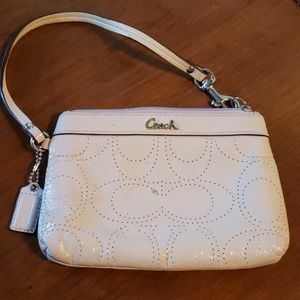 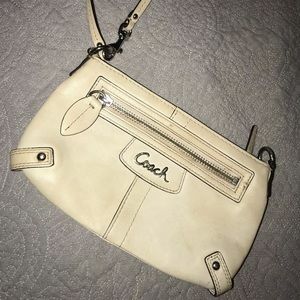 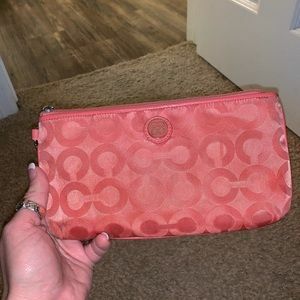 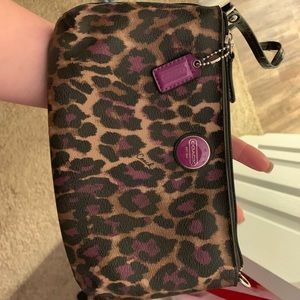 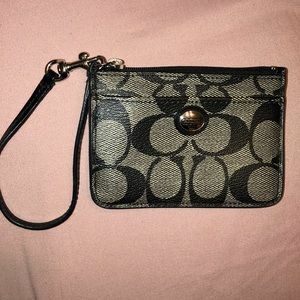 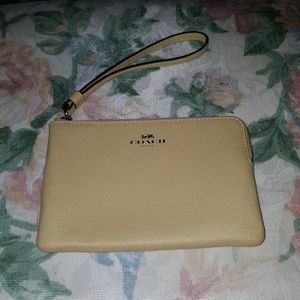 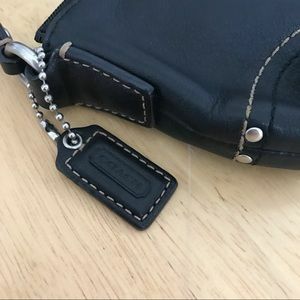 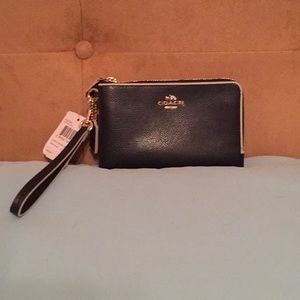 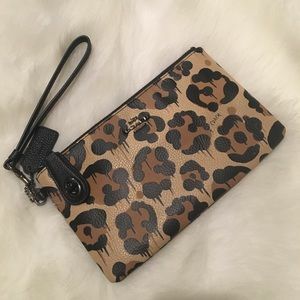 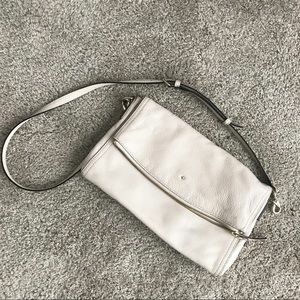 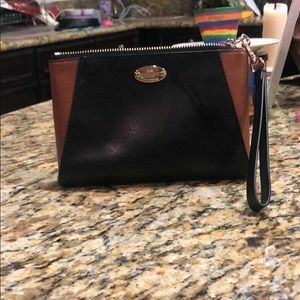 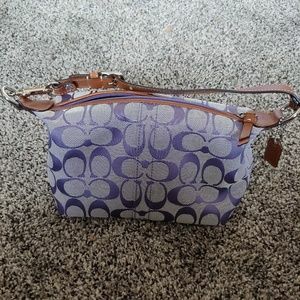 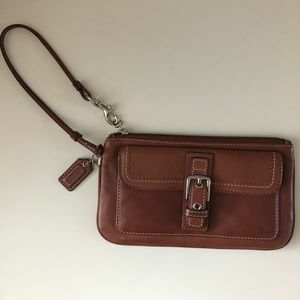 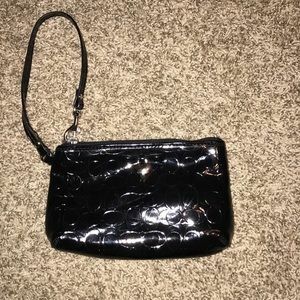 Coach wristlet - like new! 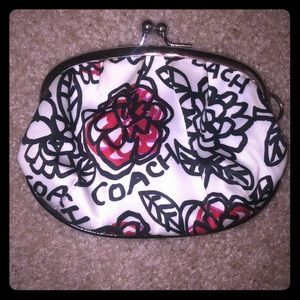 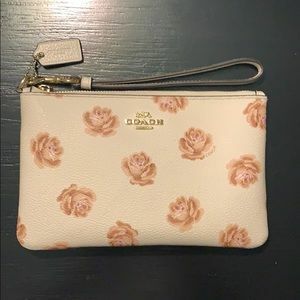 COACH 1941 Tea Rose Clutch Wristlet Crossbody NWT! 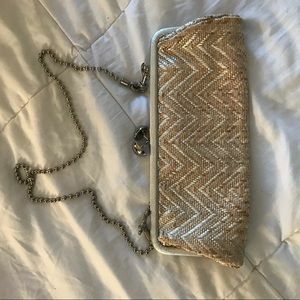 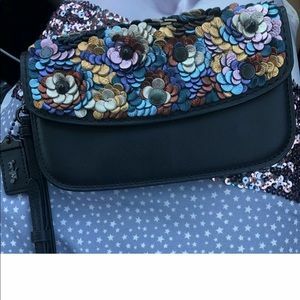 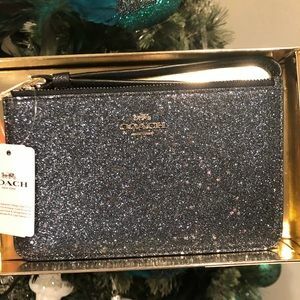 COACH 1941 Clutch With Leather Sequin NWT! 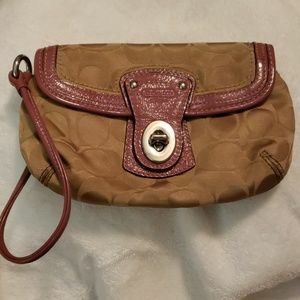 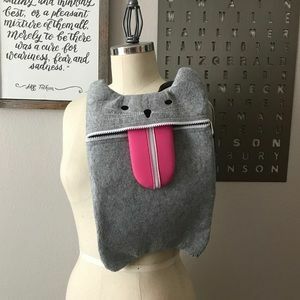 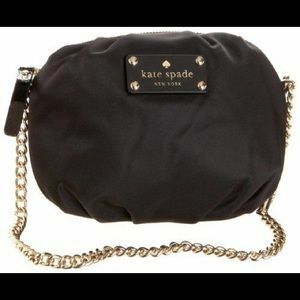 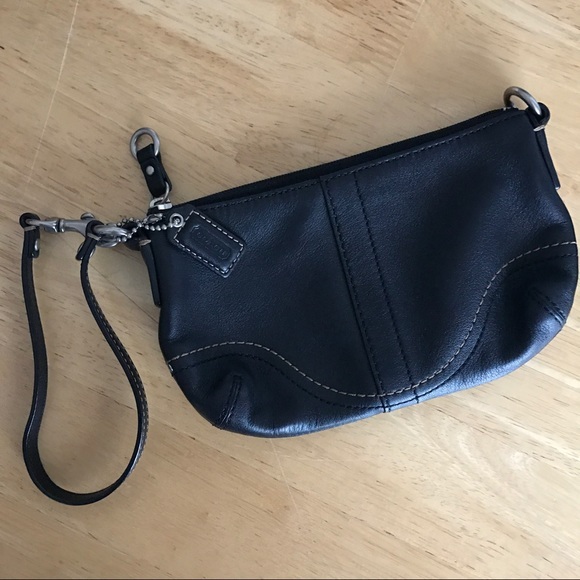 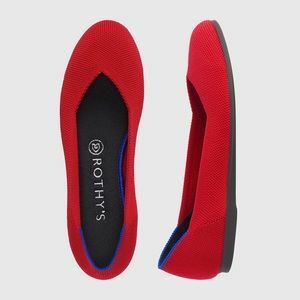 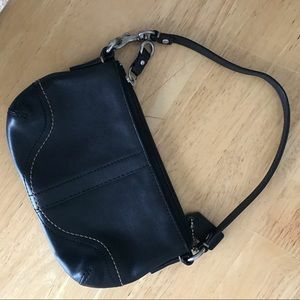 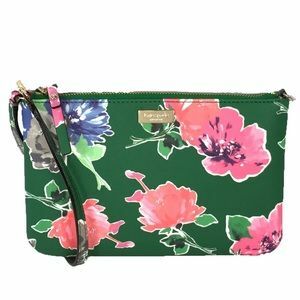 Cute little wristlet, strap can be adjusted to look like tiny purse or wristlet. 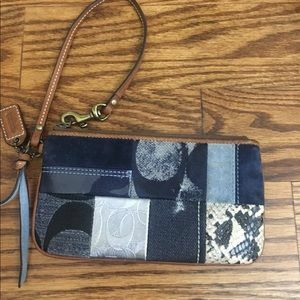 Beautiful stitching and hardware, can fit iPhone 7 Plus!